Fans of the Street Outlaws spinoff, Street Outlaws: Memphis, have been wondering who is JJ Da Boss' "money girl." The petite blonde can be seen awarding the drag race winners their earnings on the Discovery Channel series, but a little research will prove that Mallory Gulley is more than just a pretty face. So, who exactly is Mallory Gulley? Well, if her last name sounds familiar, it should. Her dad is Kenneth Gulley, the owner of Gulley Garage, which is featured heavily on Street Outlaws: Memphis. And just like her gearhead dad, who is known to drive the Bounty Hunter, Mallory (age 22) is following in his racing footsteps. Last October, Mallory showed off her check for $10,000 after winning a race. "Congratulations to Mallory Gulley on her win last night good job girl," Dennis Bailey wrote on Facebook. Mallory also posted about the moment on Instagram, writing, "We had such a good weekend in St Clair! Couldn’t have done it without y’all!" According to her Facebook page, along with racing, Mallory is also an employee at Gulley Bail Bonds and KEG towing. 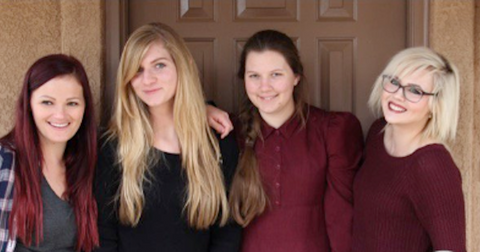 She also studied at Arkansas State University, alongside her sister, Natalie Gulley. Mallory drives the Ugly Duckling. 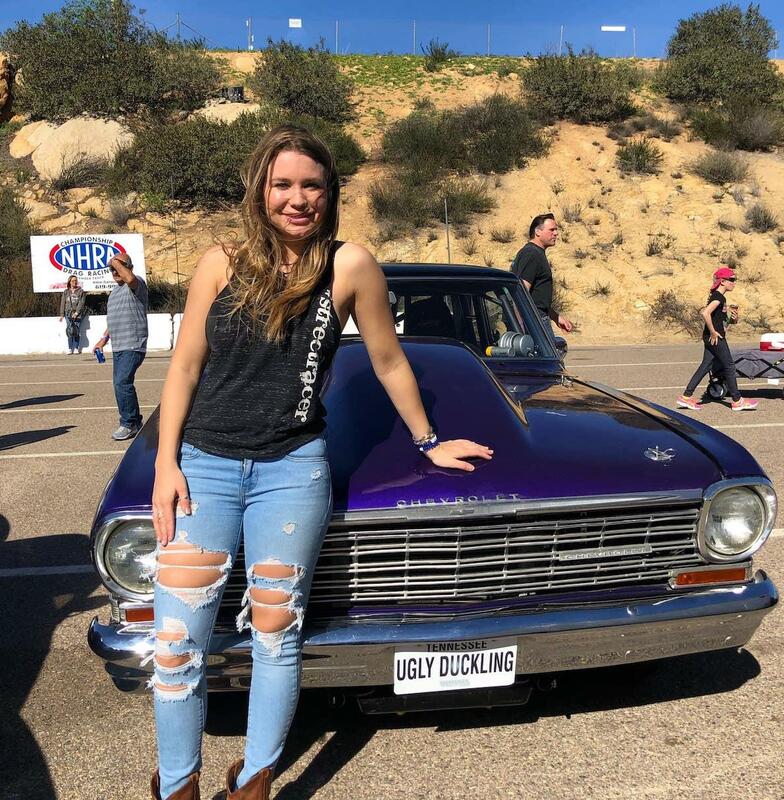 "Money girl" gig aside, Mallory go-to race car is her purple '64 Chevrolet, which she has dubbed the Ugly Duckling. On the race track, she credits fellow female racer Chelsea Day for being her inspiration. 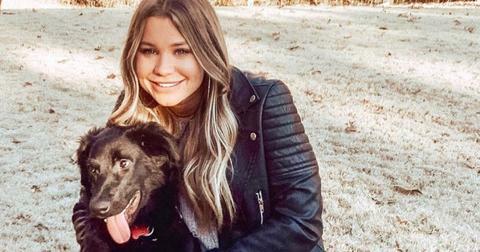 "Had a good day in Roswell, couldn’t have done it without [Chelsea]," Mallory wrote on Instagram alongside a photo of the women. She also makes it very clear on social media that she is not in a relationship. However, he heart does belong to her rescue pup, Chet. "Happy Birthday to my biggest blessing," she gushed about Chet last year. "I love you more than I ever thought I could!" 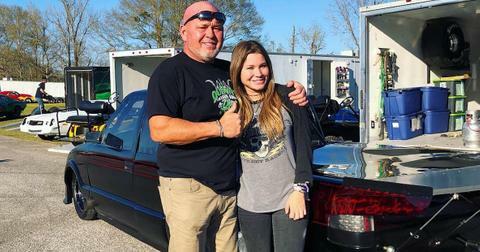 Mallory wasn't named in that Street Outlaws lawsuit — but her dad was. 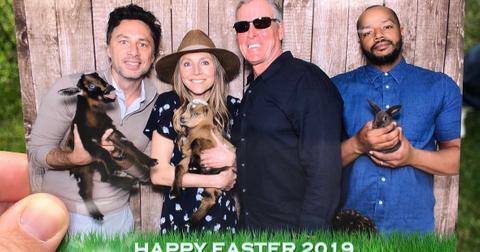 Last September, Chad and Genny Larkin sued Discovery after alleging they were assaulted by JJ and Kenneth (Bounty Hunter) during filming. 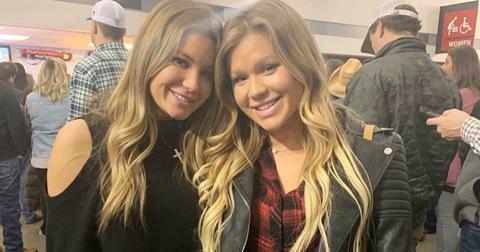 Mallory with her sister, Natalie. The court filing continued, "As the assault continued, Larkin literally believed the Street Outlaws were attempting to kill him. He literally feared for his life." 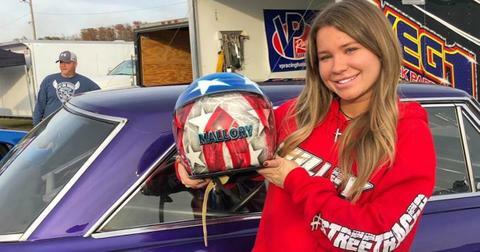 Mallory is always providing her followers with the latest race and Street Outlaws updates on her Instagram page. You can also follow Mallory on Facebook and her Snapchat @mallorygulley.